at 300 Collins Avenue, Miami Beach. The development was completed in 2018. Sales for available units range in price from $2,150,000 to $5,300,000. Three Hundred Collins has a total of 19 units. Sizes range from 1225 to 2699 square feet. 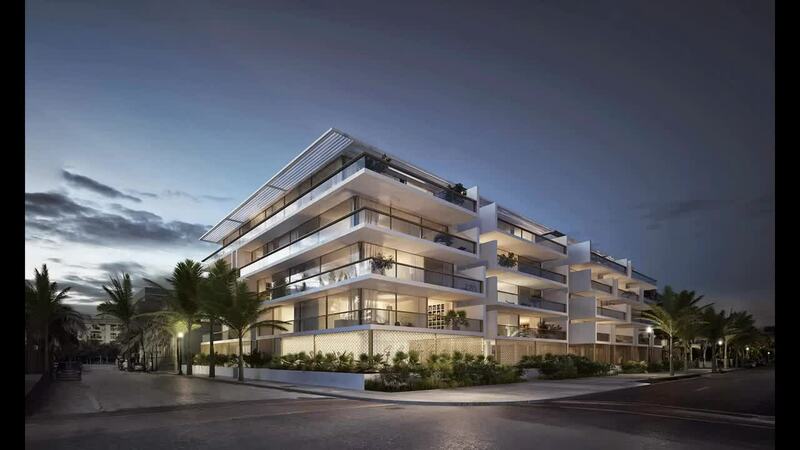 Welcome to Three Hundred Collins residences, a collection of luxury condos, located in South of Fifth and inspired by the timeless beauty of Miami Beach. Your inquiry will be delivered to the Three Hundred Collins sales team, who will send you more information about this development.